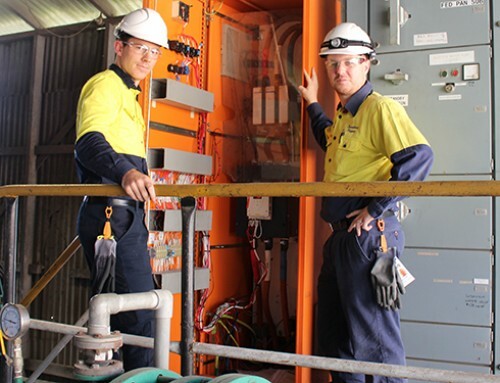 Local Mossman State High School graduate Minh Nguyen has begun a quest for a career in the sugar industry after he recently completed a four-week SRI/SRA bursary work placement at Mackay Sugar’s Mossman Mill. 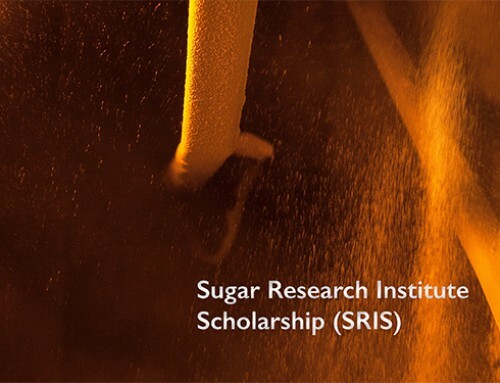 Sugar Research Institute (SRI) and Sugar Research Australia (SRA) are investing in young undergraduate and graduate engineers through scholarship and bursary programs to build capacity in the Australian sugar industry. Minh the opportunity to follow his engineering passion after he completed a Bachelor of Engineering degree (Honours) at James Cook University in 2015. Minh has held the positions of control analyst and laboratory assistant at Mossman mill and the bursary has enabled him to apply his engineering skills to the Mossman Mill Incubator Project to investigate the potential reconfiguration or replacement of tanks that remove starch from the sugar cane juice. Under the supervision of project engineer Paul Ferrero, engineering manager Alan Milani and EDMS senior engineers, Minh completed a comprehensive factory report detailing specifications and throughput for the incubator tanks. A full-time career in engineering in the sugar processing industry is Minh’s main goal. Bursaries are awarded to a variety of undergraduate and graduate engineers. 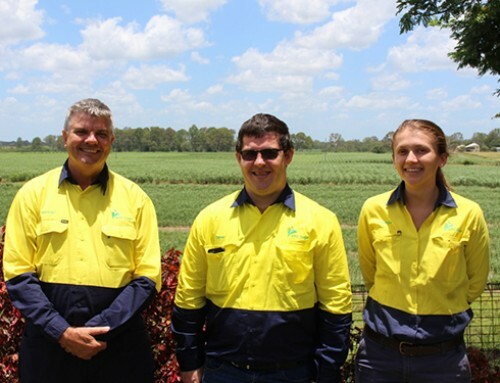 Since the program’s inception in 2015, graduate recipients are now working in the Australian sugar industry. 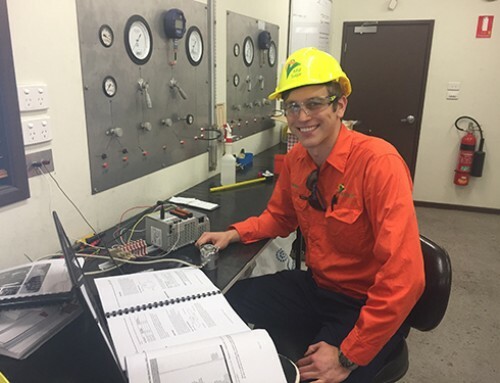 Past recipients gained valuable learning experience of process systems and machinery, insights into the maintenance requirements of a sugar factory, people skills and opportunities to apply theory on real projects that improve process efficiency, sugar quality and plant design.